SalesExec Lead Manager for call centers was developed to meet the needs of enterprise call and contact centers specifically. The solution allows call centers to staff up quickly, visualize areas of opportunity that lead to expansion, and help call center agents quickly move from inbound and outbound sales activities. Additionally, the solution allows mid-size and enterprise organizations to easily scale up or down their sales teams without laborious manager oversight. 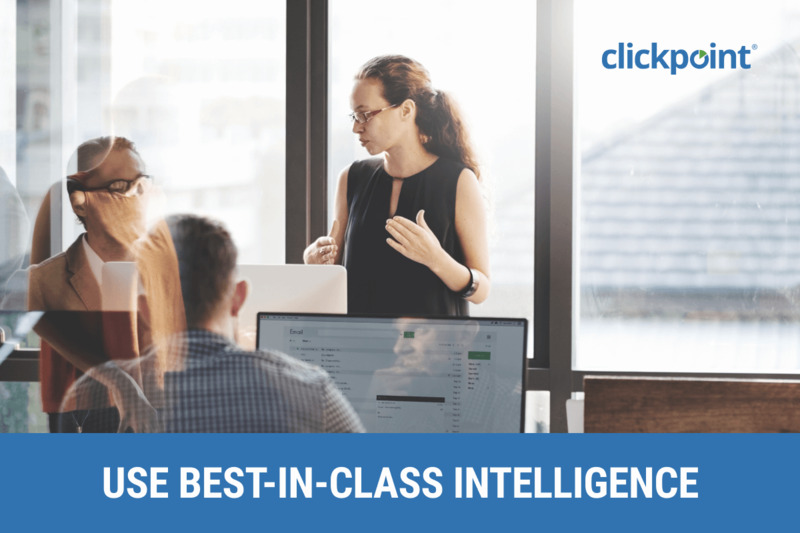 Management can work with the dedicated ClickPoint support team to configure settings that allow managers to spend less time in the software and more time helping their coach and train their team. 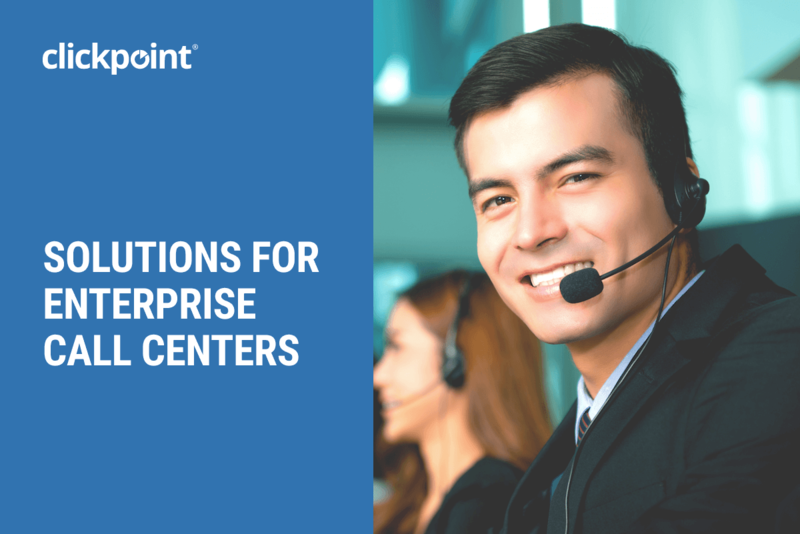 In every enterprise, the ClickPoint team found an opportunity to help simplify the tasks that call center agents have to juggle throughout the day. Rather than allowing agents to make many choices about who to call, when to call, or what to call, SalesExec Lead Manager makes suggested choices for them and then allows them to initiate a call. SalesExec makes recommendations and allows the agent to make the call the solution adheres to TCPA regulations and is not an ATDS (Auto Dialer) but provides more intelligent and efficient methods for following up with leads. In return, agents can increase their dialing activity by not having to think about what to do next, improving critical sales activity by up to 400%. Reliability: hosted in the cloud with Microsoft Azure, the most secure and reliable cloud hosting provider in the world. Ensure maximum reliability with a dedicated call receiver and dedicated database within our Azure environment. Efficiency: with Ring IVR automating inbound call delivery to the best salespeople your team will convert more calls into customers. Allow your agents to move quickly from taking inbound calls to making outbound dials. Fluidity: use the drag and drop call flow designer and queues to ensure calls are routed quickly to the right team. Never worry about swapping out phone providers as Ring IVR works with any VoIP or hardline phone system. Transparency: track talk time, dropped calls, contact rate, speed to contact, routed calls, and both agent and lead source performance. SalesExec features three types of reports including Scoreboard, Dashboard, and standard. The unique SalesExec methodology has helped national brand call centers like Terminix, TruGreen, American Home Shield, Freedom Mortgage, and Union Bank expand their call center operations.